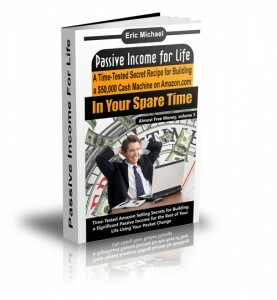 What is Passive Income for Life About? 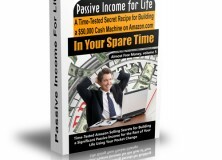 The #1 Amazon Bestseller provides a business plan that can be applied anywhere in the world for generating passive income from home. The Passive Income for Life system has been used by the author for over 14 years and consistently pays out an excellent supplementary income each month, with very little time invested. 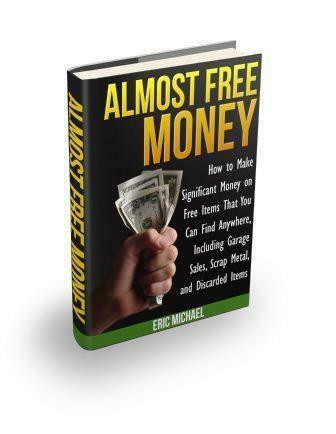 The book is volume 5 in the Almost Free Money series. OK… NOW, HOW DO I FIGURE OUT WHAT TO SELL? The book has been ordered over 3000 times in one month on automatic PDF download, Amazon Kindle and in paperback book format on Amazon and CreateSpace. Reserve your copy today by clicking on the hyperlinks in this section. Readers have entered over 40 5-star reviews on Amazon and GoodReads. For a quick synopsis of the highest rated reviews by readers, please visit our blog post.